The Big Picture: World War Two In Color At the Front in North Africa - 1943 Color documentary relating to tank forces, troop review, artillery, Prisoners of War and the care of wounded in the area of Sidi Bel Abbes and the city of Algiers by U.S. Army forces during World War Two. 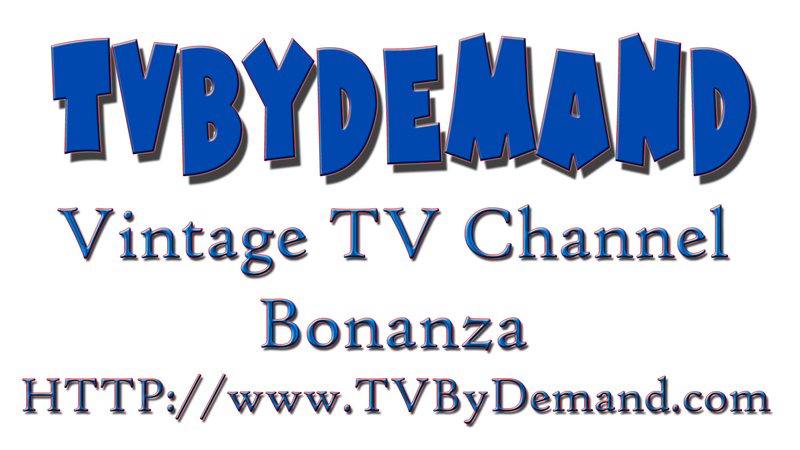 The Big Picture: Wherever Brave Men Fight This episode show the history of the US Army infantry. Also shown are the latest training techniques for regular infantry, Rangers, Airborne and Special Forces. The Big Picture: Weapons And Ammunition Fundamentals Of Ballistics - 1949 Principles of phyics involved in design and functioning of weapons and ammunition, with particular reference to their artillery application. The Big Picture: Checkpoint Charlie Picks Up The Report On Berlin, The Divided City, In The Critical Summer Of 1961. The Big Picture: U.S. Army Constructing The Alaska Highway - 1940 to 1949 The United States Army tackles snowcapped mountain peaks and hazardous terrain in Alaska to build a highway from Canada to Alaska. Scenes show US troops disembarking. Street scenes in Alaskan towns. Bulldozers at work in snow, rain, and in marshes; building roads and bridges; truck convoys crossing wooden bridges, snow-covered roads, and entering Fairbanks. The Big Picture: Train Derailment Experiments, Claiborne Polk Military Railroad - 1944 TRAINING FILM: Records and explains series of tests in "subversive warfare" on Claiborne Polk Military Railroad. Discusses amount of explosive used, technique of making "gaps" in railroad track to overturn train. Uses filmographic techniques such as slow motion, reverse motion, and freeze frame to show effects of "gaps" and explosives on train and results of experiments. Illustrated arrows point to areas of train considered especially relevant to experiment. Narrator explains each type of explosive and reason for variations. The Big Picture: The Parachute Rigger - 1967 Training and duties of us army parachute rigger, with focus on basic airborne training, parachute rigger course, and rigger skills related to packing parachutes, rigging supplies, and air drop techniques. The Big Picture: The Frontlines of World War One - 1918 US Army front line activities during the final year of World War One. The Big Picture: The Broken Bridge Actor and former war hero Audie Murphy visits NATO installations and remnants of the Nazi past in Germany and is given demonstrations of numerous U.S. Army defense systems, including rockets and missiles. His former company commander, Colonel William Kendall, escorts him and explains how rocketry has altered the artillery program of the army. The Big Picture: The 280mm Atomic Gun at the Nevada Proving Ground - 1953 Scenes showing preparation and firing of the 280mm Atomic Gun (aka M-65 Atomic Cannon). The Big Picture: Security & Counter Intelligence Big Request of the Commander United States Army training film. Contains information on a counter intelligence survey, security clearances, and a file on a civilian employee. The Big Picture: Safeguarding Military Information - 1941 Stresses the importance of secrecy on the part of military personnel and workers engaged in defense activities, and shows the results of careless talk. Ship explosion, sabotage, and disastrous events result from thoughtless revelation of information to enemy. 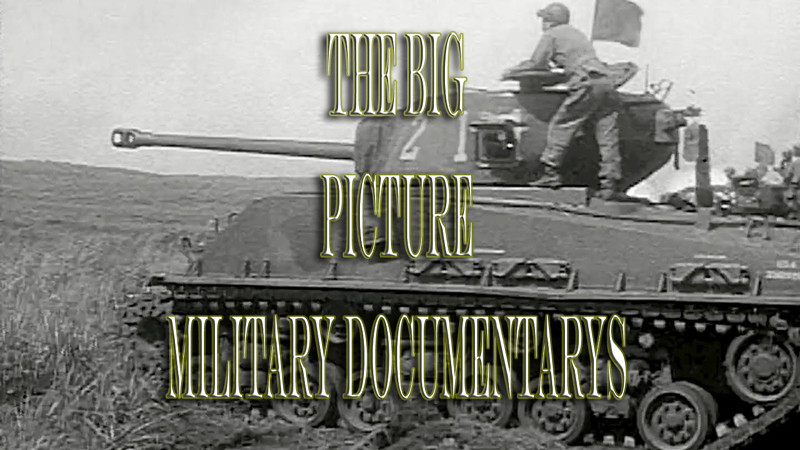 The Big Picture: Prisoners of War: Escape Methods - 1954 United States Army training film, details through the use of World War Two and Korean War case studies of how a soldier could escape if taken captive as a prisoner of war. Pioneers For Tomorrow - 1971 Surveys important research and development activities which have provided better materials, products, and services to the Army and to the general public including advances in semiconductor and laser technologies, fluid dynamics, alternative transport such as hovercraft, and breeding algae as a food source. Moving Target Detection ANTPS-25 Ground Surveillance Radar - 1962 Training for Army radar operators. Gives examples of audio returns picked up by the AN/TPS-25 radar: walking personnel, light and heavy wheeled vehicle, vehicle dispersion maneuver, tracked vehicle, and tanks. Military Police Photography - 1965 This film covers the use of photography in military police work and criminal investigations. The Big Picture: Highballing to Victory - 1944 First we follow the Red Ball Express, a truck and air route from the western coast of Europe into the interior. Next we learn the importance of conserving rubber for military vehicle tires. Helicopter Mast Bumping Causes and Prevention - 1982 This video will help Army pilots identify the warning signs of mast bumping and move to correct them before a bump occurs. The following explanation of mast bumping courtesy http://www.helistart.com/HelicopterSa... "When a teetering rotorhead is 'flapping' beyond its mechanical limits, it will bump against the mechanical stops on the rotorshaft. This mast bumping will, inevitably, lead to disaster (broken mast, separation of rotor blades). This condition can occur when the rotor disc is no longer loaded. An unloaded rotor disc cannot produce any thrust vector, so it is no longer under control. In an attempt to regain control, the necessary extreme control input will also lead to an extreme tip path, causing mast bumping. Mast bumping can also occur on fully articulated rotor heads, although, it is then called 'droop stop pounding' and does not generally result in a disastrous ending. " The Big Picture: Drill Sergant This film depicts the methods used in basic combat training. It also shows the big role played by the Drill Sergeant, in the system of personalized training created by the U.S. Army. Citizen Soldier Community Leader - 1971 "Citizen Soldier Community Leader" is an excellent portrayal of the role of United States Army Reserve units in community relations/domestic action activities. Army reserve units are depicted in their role as citizen soldiers in parts of the United States and Puerto Rico. The Big Picture: Battle of the Bulge The defeat of the last major German offensive of World War II, December 1944 to January 1945. Automatic Guns American Vs. German - 1945 Compares the Thompson and M3 submachine guns with the .34 and .42 caliber German automatic pistols (9mm). Studies differences in the construction of the weapons and compares their ammunition. The pieces are test-fired, free style and mounted, for accuracy. Demonstrates the superior performance by U.S. guns, pointing out that the German guns sacrifice speed of fire for accuracy. An Introduction To Helicopters - 1958 United States Army training film, shows helicopter theory & development since the 15th century. Examines types of helicopters used by the military services during the 1950's; experimental & prototype helicopter and gyrocopter designs; basic helicopter flight principles; civil and military uses of helicopters during war & peacetime.